Google's proprietary virtual assistant, appropriately named "Google Assistant," is a pretty neat piece of tech. Its functionality across all platforms is comparable to Amazon's Alexa in many ways, allowing users to set reminders, ask questions, play music and more. With this in mind, it's easy to understand why Google would want to get Assistant in front of as many users as possible. To that end, the company recently launched a stripped-down version of the virtual helper for those with lower-end, Android Go-powered smartphones. Google Assistant has even made its way to several third-party smart speakers and TVs. However, some devices -- particularly Google's own line of Chromebooks -- have strangely been lacking Assistant functionality. Indeed, the only way to get access to Assistant on a Chromebook right now is to purchase the $1,700 Pixelbook. That might change soon, though. As reported by Droid Life, XDA discovered a "merged commit" within Chromium's Gerrit code which seems to hint at a Chrome OS-wide implementation of Google Assistant. ...a "merged commit" within Chromium's Gerrit code seems to hint at a Chrome OS-wide implementation of Google Assistant. The commit's text description reads "add Assistant feature flags changes accordingly." This finding wouldn't be particularly meaningful on its own but additional Gerrit commits were discovered in June which made similar references. XDA notes the code snippets they discovered suggest Google Assistant will come to Chrome OS disabled by default. 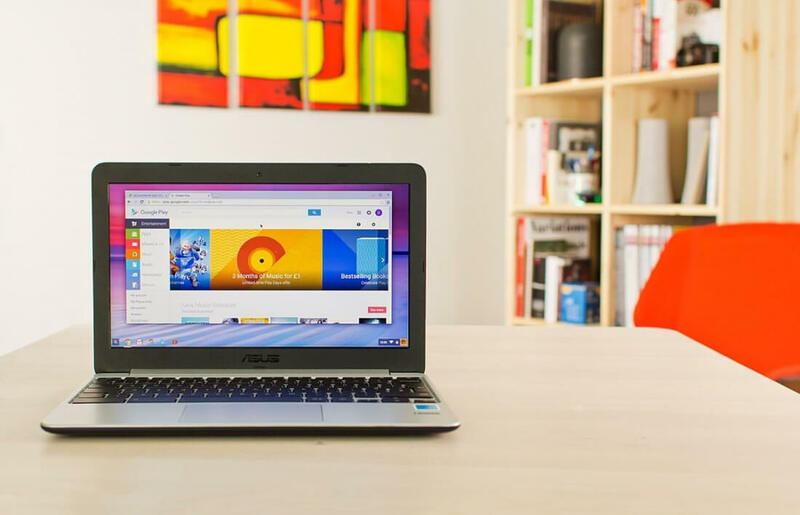 OEMs will reportedly need to enable the feature manually for their users, putting the control in the hands of Google's Chromebook manufacturing partners.